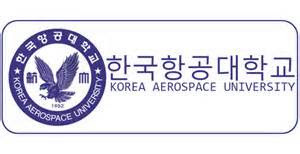 Korea Aerospace University (KAU) is a leader in Aviation and Aerospace education in Korea. driven and supported by the Korean government. school. 1 year contract and will be extended by mutual agreement. first officer position upon completion of successive 2 years of flight instructor duties. - 2 one-way international airline tickets for commencement and completion of the contract. meet requirements.The evaluation and interview is available both in Korea and U.S.